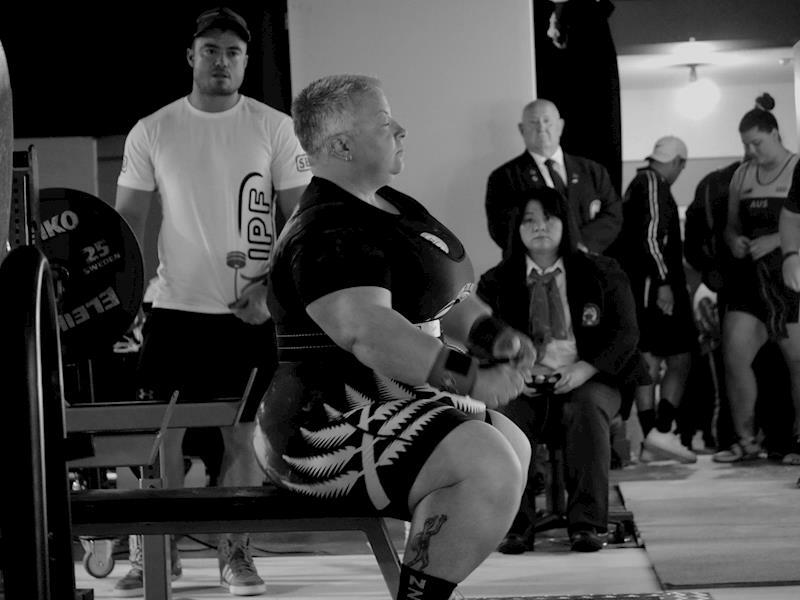 I Have been selected to Represent New Zealand in the Master 2 Women’s competition at the Oceania/Asia Championship in Singapore. This is a self funded sport and I would really appreciate any help financially so I can get to go and lift for my country. Here is a way you can help me and it won’t cost you a cent! You may even save some money yourself. Too good to be true I hear you say, well its not. Please join us in helping Alison on her journey to representing New Zealand in Singapore. We all have to buy our electricity from somewhere. Buy your electricity from Community Power, pay the same you pay now (or less), we then share our profits with you so you can give to Alison and and it won’t cost you a cent! You may even save some money. The way you receive and use your electricity doesn’t change, only now you will be creating funding for Alison’s travel and competition costs whenever you use electricity in your home or business. Yes we can create funding from business accounts as well. Community Power is a Social Enterprise Company which means we share our profits with the Community. Our aim is to improve the lives of real people in our communities. Community Power is a Tier 1 electricity retailer approved to operate by the Electricity Authority. Community Power operates nationwide and can create funding from electricity accounts for both residential households and businesses. Community Power is a division of Plus Energy Limited, is 100% New Zealand owned and operates from Auckland, New Zealand.